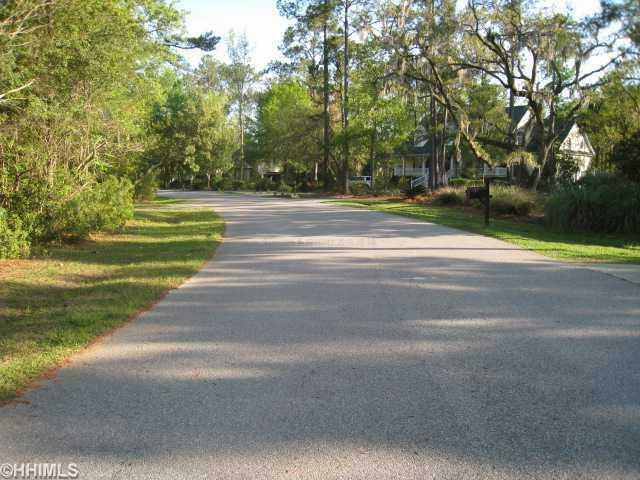 DON'T MISS OUT ON THE BEST OPPORTUNITY ON CALLAWASSIE ISLAND!! ... 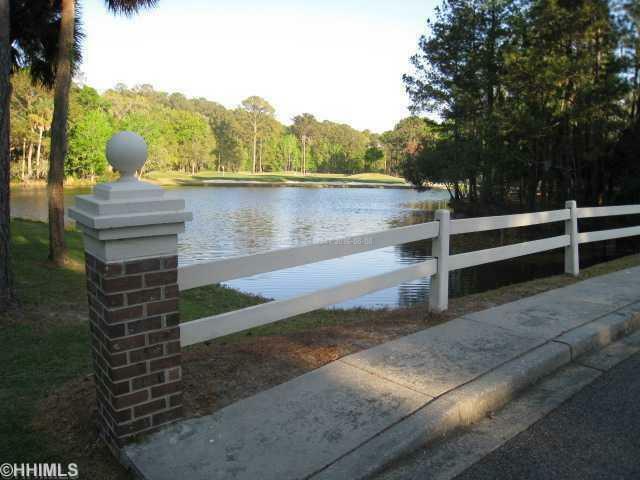 SELLER OFFERING $5000 TO BUYER TOWARD CALLAWASSIE'S ONE TIME MEMBERSHIP FEE AND GOLF COURSE ASSESSMENT HAS BEEN PAID IN FULL WHICH REDUCES MONTHLY BILL BY $75!! 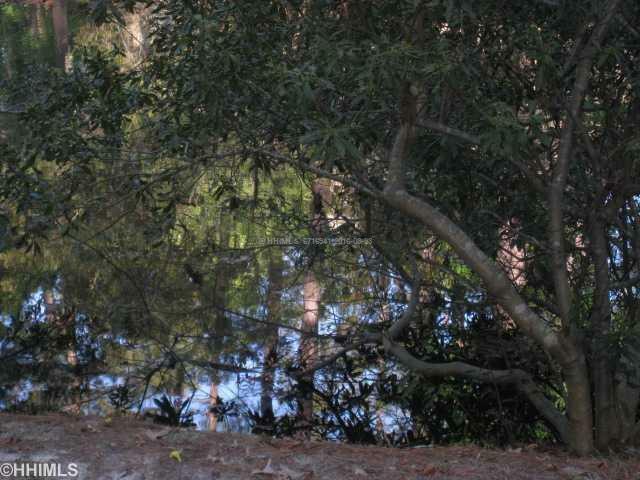 PRIVATE, WOODED LOT WITH BEAUTIFUL VIEWS OF LAGOON THAT OFFERS AN ON-GOING SHOW OF MOTHER NATURE AND WILDLIFE AT ITS BEST! 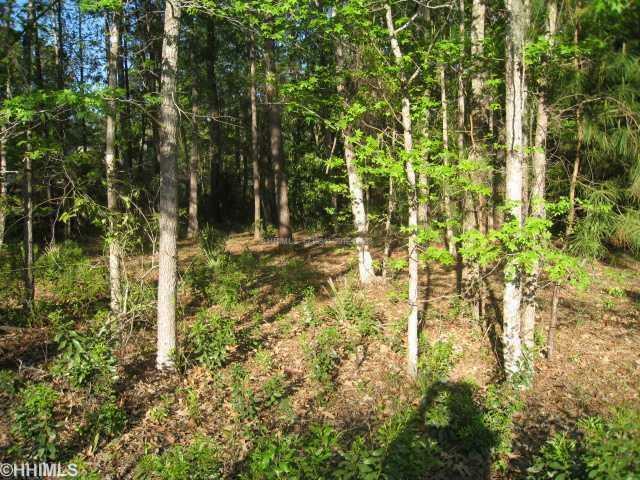 WHAT A PHENOMINAL OPPORTUNITY TO BUILD YOUR DREAM HOME OR VACATION HOME ON CALLAWASSIE ISLAND WHERE NATURAL BEAUTY ABOUNDS AND THE PEACE AND QUIET ARE UNPARALLED. CLOSE TO EVERYTHING, BUT FAR AWAY FROM THE HUSTLE AND BUSTLE.